We have been asked why should we donate to a Company instead of a Charity? 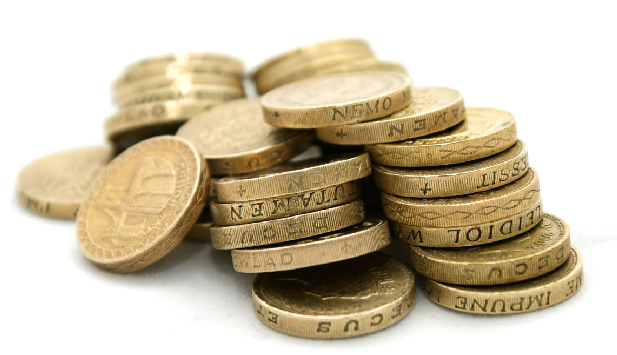 Charities by and large do a fantastic job in raising money to support good causes. What they do not do is develop and produce products that will change people’s lives for the better. Where there is a connection between a charity and products that go to the aid of those in need, that connection is usually via a Company that develops, produces and sells its products e.g. medicines and medical products, low cost housing, and water purification to name but a few. By donating directly to a small company whose ambition is to improve the future treatment of children going through an extremely traumatic procedure, your donation will give you the satisfaction of knowing that you will be making a difference not just for the present but for many years to come. We have privately financed the Company up to the point where the next phase is beyond our modest means to support. Institutional funding is only granted when significant security is available; in short the message is “if you do not need finance we will offer it to you, but if you really do need to borrow then the door is shut”. Take a look at the video below to find out what we are trying to change in the treatment of spica casts. We’ve developed a new system that is destined to revolutionise the treatment of lower limb conditions and we need funding to help bring this genuine medical innovation to the world for the benefit of patients, their families and healthcare providers. 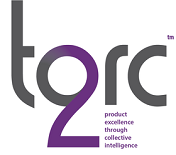 Torc2 Ltd is a UK based company run by a small team of passionate individuals whose collective expertise is being harnessed to develop a range of medical splinting devices that offer many advantages over current systems in use worldwide. The TORC system is the subject of UK Patent Pending (Application no. GB1403054.8). Developed in collaboration with leading universities and orthopaedic specialists, the TORC System was initially conceived to provide an easy to shape Ankle-Foot Orthotic device (AFO) with improvements in comfort, accuracy of fit and speed of adjustment. This was the top item on a wish list presented by our medical advisors and is now in prototype manufacturing and will soon be tested in pre-clinical trials. The next item on the wish list is the development of an alternative to the notorious Spica cast treatment used to maintain a splayed leg arrangement following surgery to correct Hip Dysplasia in new-borns and young infants. Spica cast treatment is responsible for causing huge distress to patients and parents as it most often involves the re-application of a cast, under general anaesthesia, numerous times during the course of treatment. Apart from the trauma of seeing your child terrified by the cast removal process, the repeated use of anaesthesia on an infant is a very real concern. However to move forward we ask that you donate whatever you feel you can afford. This will make all the difference in the future to those patients and families affected by this treatment. This website is here to tell you more about the conditions we care about, together with keeping you all updated on the Torc2 progress.